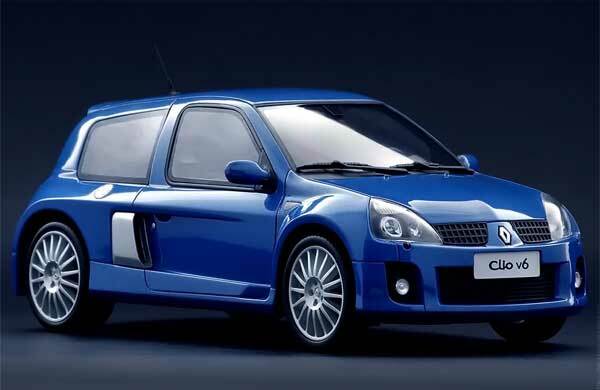 The French have produced many great cars over the years, but here the ten I think are the best. The French car market really came into its own after the end of the second world war. 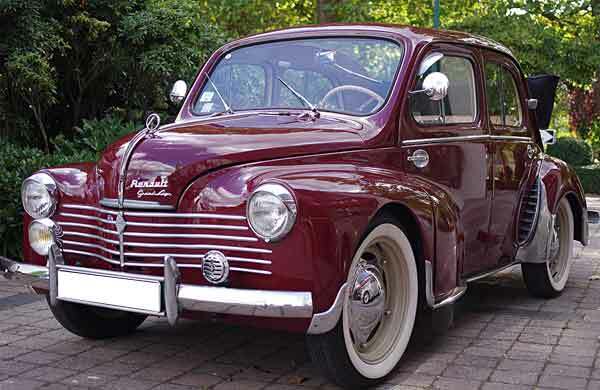 And one of the best cars made at that time is the Renault 4CV released in 1947. The release of this stylish, compact model was suppressed for years due to the Nazi occupation of France. 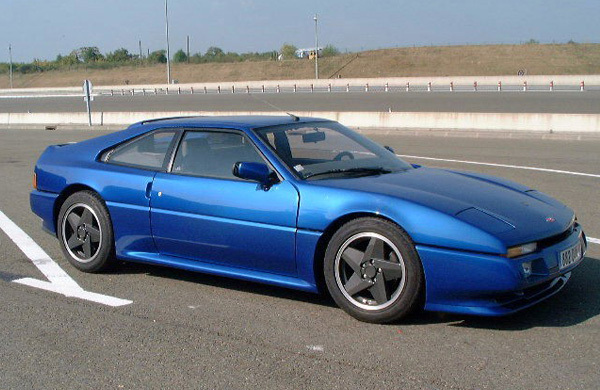 We often overlook the great French cars of the 1990s, but the Venturi Atlantique deserves some attention. It didn’t sell too well when it was first released in 1991, but after the twin-turbo engine was installed for the 1998 model, the world started to see what was so great about it. 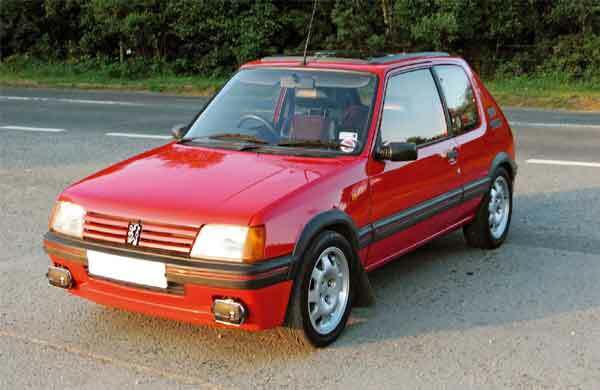 I don’t care what anyone else says or thinks, the Peugeot 205 GTi was one of the very best cars released in the 1980s. It was quick, it could get around without any problems, and young drivers loved it. 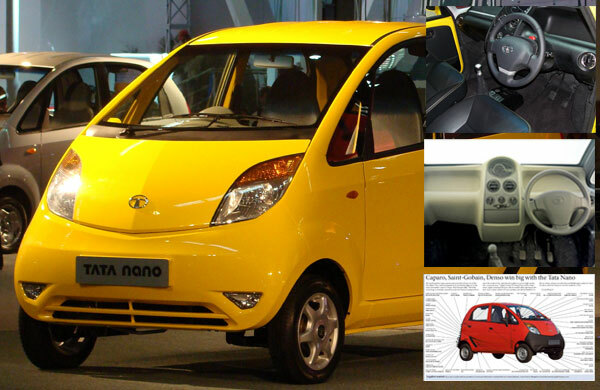 It set the mark for the quick small cars that we see everywhere today. 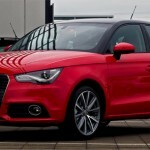 We all know how dominant the small family car is in today’s market, but that wasn’t always the case. 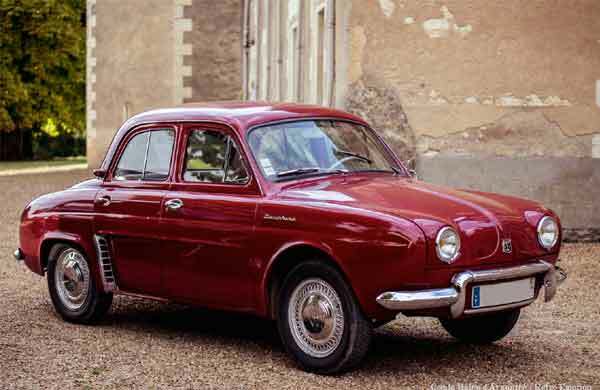 It took cars like the splendid Renault Dauphine to make that happen. It remains one of the most iconic cars of the 50s, and rightly so. You might think that all Formula 1 cars look pretty much alike, especially if you’re not a fan of the sport. 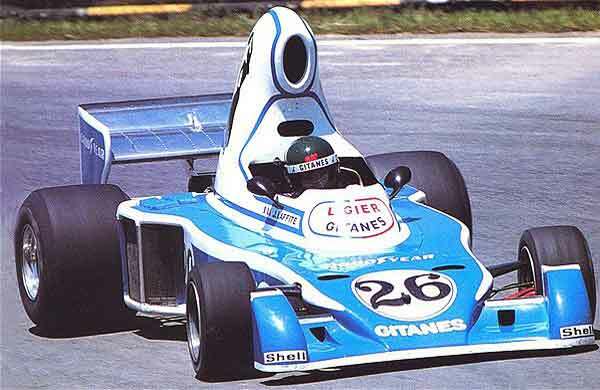 But those of you who think that clearly haven’t seen the Ligier JS05 F1. It’s one of the most striking racing cars ever made thanks to it’s incredible airbox. 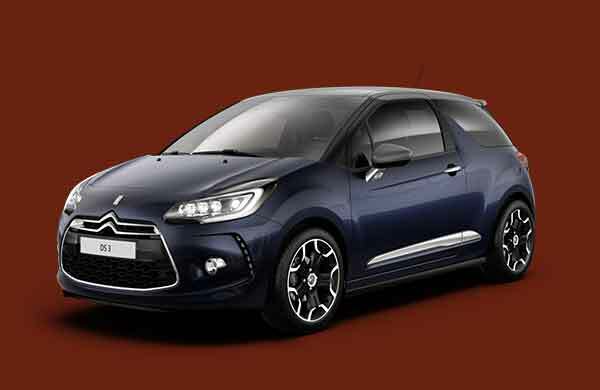 The best car Citroen has produced in the modern era is without doubt the DS3. 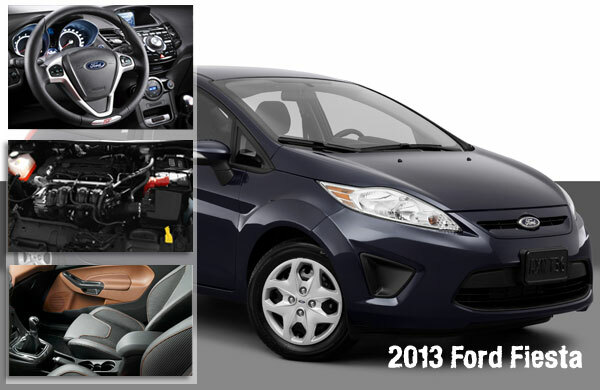 It’s brave, resilient and a joy to drive. It was greeted with rave reviews and good sales on its release, which says it all. 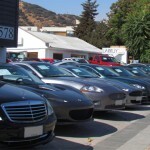 And unlike a lot of the cars on this list, you can own one for a small price if you visit Thames Motor Group. 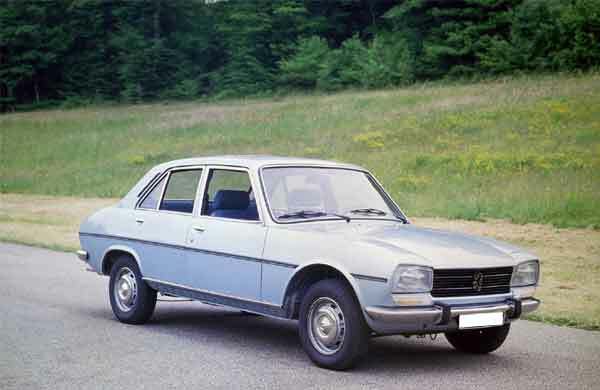 The Peugeot 504 was both a fantastic consumer car and an incredible rally car. It was in production between 1968 and 1983, winning European Car of the Year in 1969. It was a durable car that could handle whatever you threw at it. 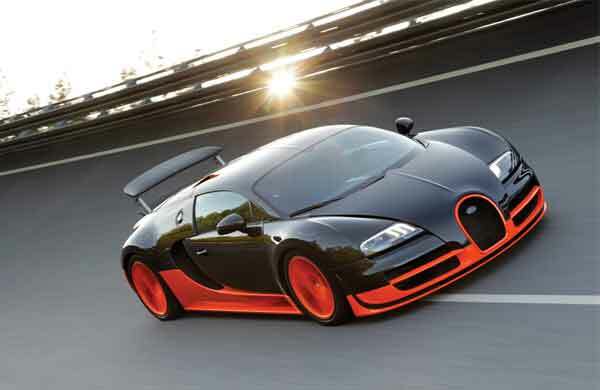 The Bugatti Veyron is one of the most famous and fast cars in the world right now. It’s got the style and elegance to go with it too. It’s one of those cars that turns heads whenever it drives by; it comes with a pretty hefty price tag though. 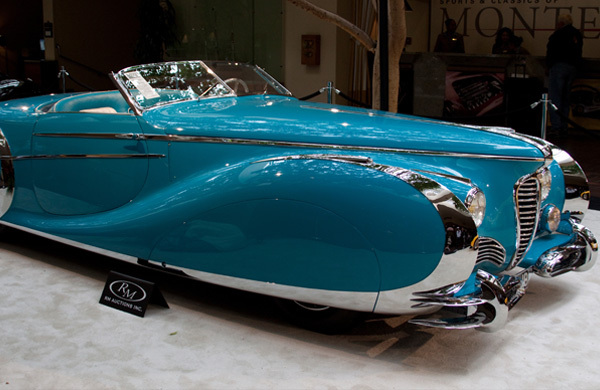 If you love a car that stands out from the crowd, the Delahaye 175 is surely one of your all time favourites. There’s no other car on the planet that can quite match it for pure flamboyant, over the top style. It’s in a league of its own. The Clio was always a solid and reliable consumer car; it’s one that is actually quite underrated. 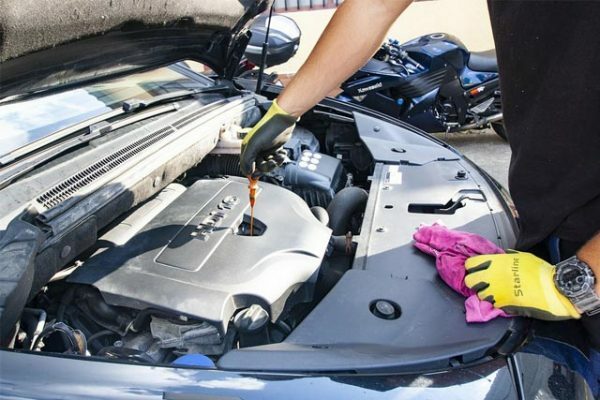 But it leaped into a whole new ballpark when Renault decided to put a V6 engine designed by Porsche under the bonnet! Let me know which French cars you’d have picked!